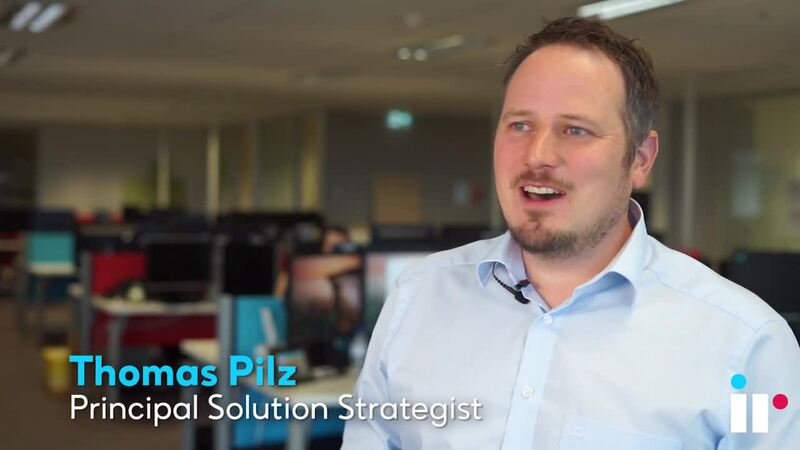 Thomas Pilz is a Principal Solution Strategist and has worked with IR since 2010. Thomas is based in Germany and works from our Düsseldorf office. IT leaders rely on UC performance management tools for multiple functions: reporting, performance monitoring, analytics, problem resolution, uptime, event monitoring, auditing, root cause analysis and fault management. The goal of performance management tools is to help voice and UC apps run at optimal performance. When problems do occur, they aim to provide quick notification of the problem or pending problem, along with analysis to narrow down and diagnose the cause. According to Nemertes Research (2017) when organizations use specialty UC management and monitoring tools, their operational costs are substantially lower than those who do not use such tools. In addition to lower operational costs the use of performance management tools has shown to increase user adoption. Vendor monitoring tools are made specifically for certain equipment; they monitor only the solutions of the supporting vendor. When it comes to third party monitoring tools you get much more. Third party performance management tools have a wider view on the equipment and environment they are going to monitor and manage. In a UC environment there more things to consider than simply one vendor: the UC solution itself, the network, the security equipment such as an SBC, video components, the application, the underlying hardware, etc. It’s a complex environment that third party monitoring tools provide visibility into. When you consider unified communications third party tools generally give a multi-vendor capability, whereas a vendor monitoring tool focuses on the single vendor only. Third party performance management tools give visibility across the entire UC estate without siloes. When you drill down into a specific issue a number of people could be looking at it because there is a lot of technology involved. It’s best if everyone can research their areas in the same place that’s connected, rather than a monitoring tool for each technology. It’s easier to join the dots when you can see all the dots on the same page. Have you ever been in a situation where you need information from other teams (network, desktop, network or security) to troubleshoot a current issue? Third party monitoring tools provide you with factual insights, everywhere. You can use this evidence to drive actions with your vendors or across internal teams, where the issued occurred. You can start resolving the issue faster, rather than wasting time finger pointing and passing the bucket. First party vendor tools lack customization features, so what you see is what you get. The static nature of out of the box solutions common in first party vendor monitoring solutions means there is limited depth to metrics available. It’s key to have vendor certified solutions in-house. It will give you the confidence that the tool is going to work with the equipment you are going monitoring.